Last year we met with our marketing gurus and asked them to help us update our brand. 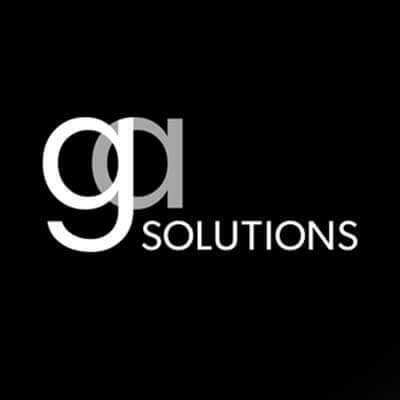 While we remain Garvin-Allen Solutions Limited (our 26th year), you will notice GA Solutions on our communications. You can still expect the same people and same great products and service from GA Solutions.